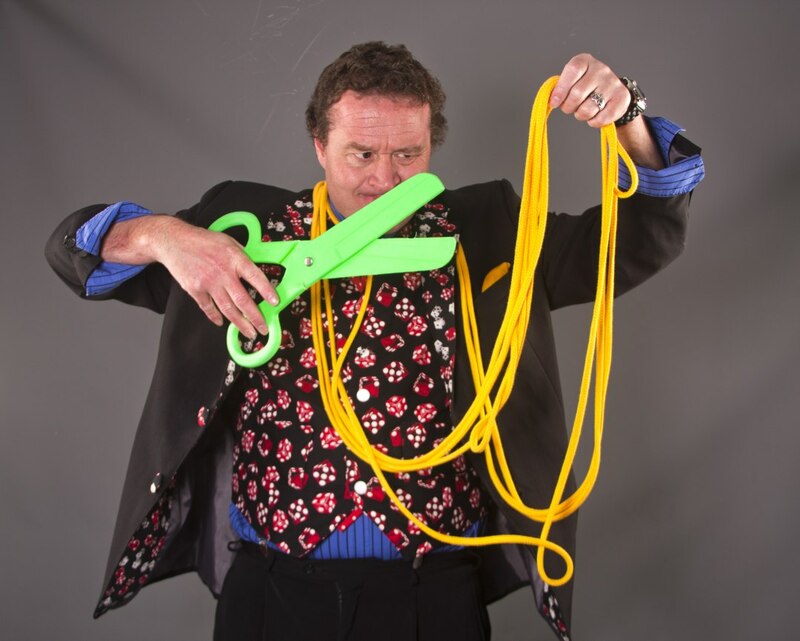 Carl John is a full time professional children's party entertainment specialist. 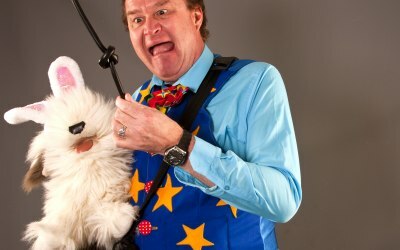 Carl is one of South Wales most experienced and versatile children entertainers. 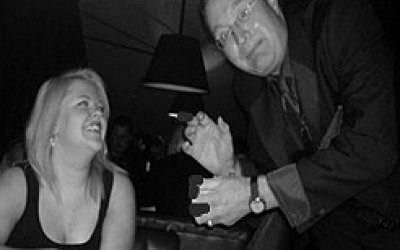 with amazing entertainment ability's were others mealy do a magic show and some balloons. 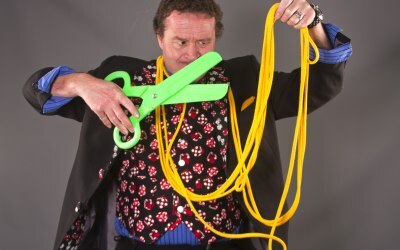 Carl engages the audience with his fast paced magic show and bewildering array of balloon animals. Also he can bring his mini disco and party games and party dances to any event. 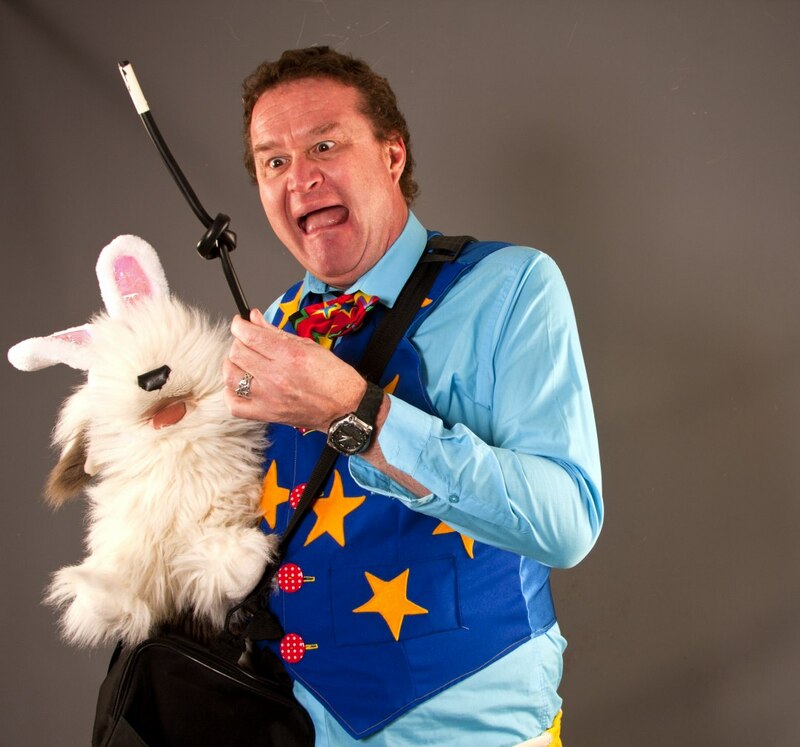 And if you are looking for something different he does a incredible family friendly Punch and Judy show. And if you are looking for still something more why not ask about the have ago circus workshops. 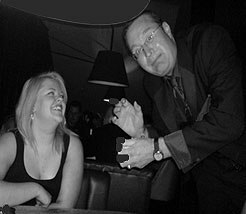 I provide magical entertainment for all ages and events. Really blew the guests away! Being able to read someone’s mind OJ the spot is amazing enough, but being able to guess before the event has even happened is even more amazing! Carl was great with the guests and very friendly to work alongside. I will defiantly be using his services in the future and recommending. Carl is a great magician, whom catered for the theme of out event perfectly! He has great communication, replying fast on emails, great value for money, and was punctual for the event. The students all loved his act, some even left the room as they couldn't believe the tricks he was able to perform to them. We have had comments from the students, all wanting to have Carl to come back which we would love to do for our future events. Carl is a great act, whom had elements of comedy, wit and was able to interact with the students getting them involved within the tricks which left them speechless. Thank you so much Carl for a great event! Wow Jess and thank you for the review. I'm really pleased that the show had that powerful a impact on everyone. Could you pass along my personal thanks to everyone who took part in the show. I look forward to working with you all again. Be seeing you. 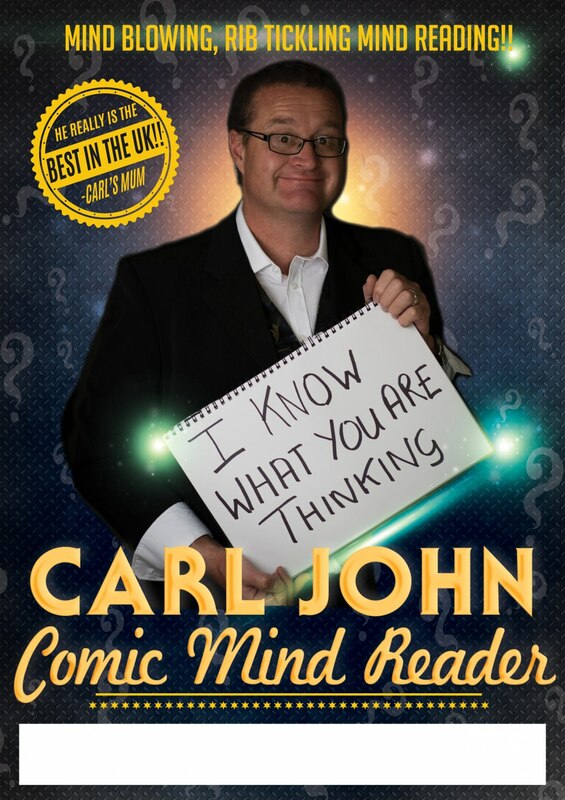 Carl John reader of Minds and bender of spoons. 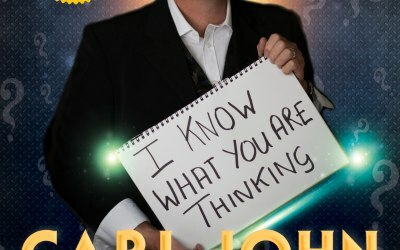 My son and his friends throughly enjoyed Carl John’s magic act, he entertained them the whole time, which I felt the parents enjoyed also, as seeing the children laugh and have fun made it less stressful for them. Would recommend. Carl was an absolute hit with the families who attended our Christmas Party. He kept the children amused and in fits of giggles during the 1 hour session - Silver service. We would definitely book him again in the future. Was able to keep the children entertained for a whole hour. I hired Carl for a corporate Family Fun Day and I cannot be happier with his service. The children had a great day and our client was very pleased! Arrived early despite poor weather conditions. Excellent rapport with children during his shows. Punctual, polite. At correct level for class. Good time had by all. Carl was amazing and kept he kids entertained for the whole time. What an amazing person! Get quotes from Carl John and others within hours.